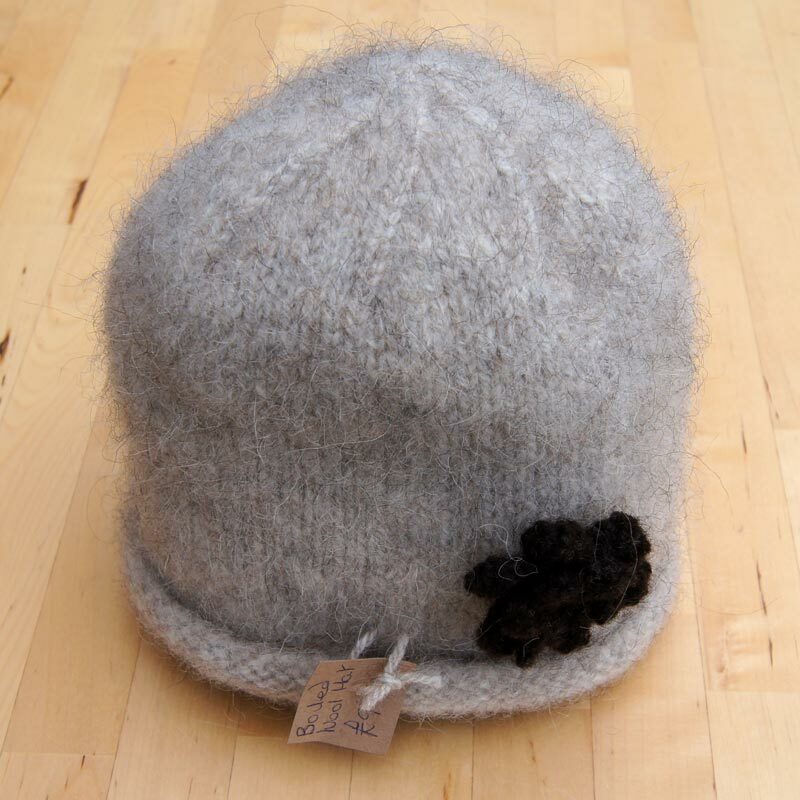 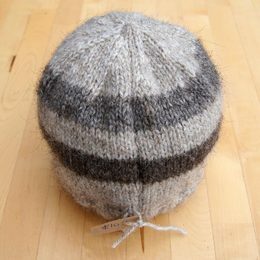 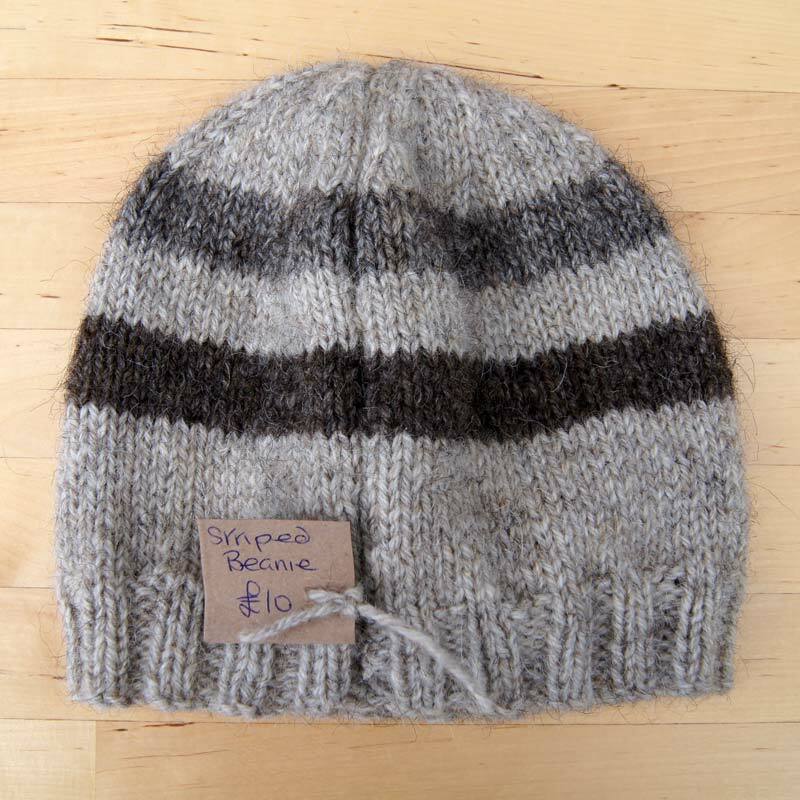 Our organic North Ronaldsay woolen hats can be knitted to order in any size and style desired. 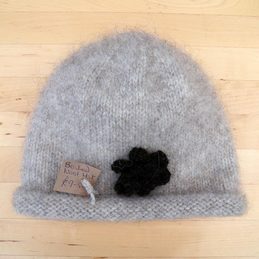 The two hats below are examples of what we offer. Please contact us if you are interested in buying any of our produce.